‘Tis the season’…to have packages stolen from your porch. Unfortunately, there are way too many Grinches waiting to steal home deliveries. A new Xfinity Home security camera feature can capture Grinch faces and license plates and share the footage with police. UPS estimated it made more than 750 million deliveries between Thanksgiving Day and New Year’s Eve last year. According to a new survey conducted by Wakefield Research for Comcast, nearly one in four people say they have had packages stolen. 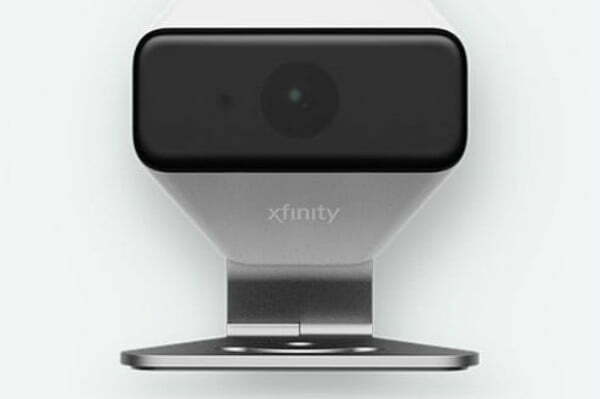 Comcast announced that its Xfinity Home indoor/outdoor security cameras use artificial intelligence (A.I.) to zoom in on critical features that can help law enforcement if someone steals from you. 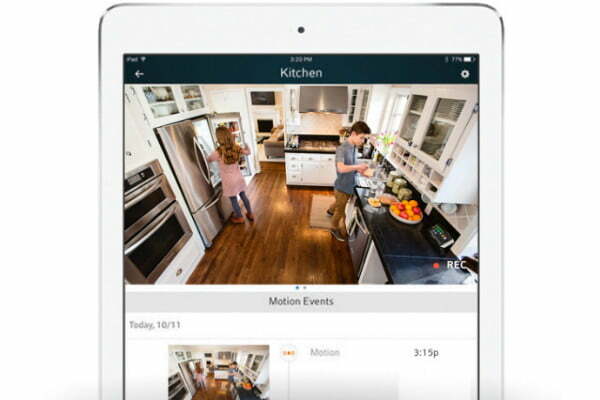 “Home security cameras, when integrated with our other Xfinity services, offer great peace of mind so our customers can check-in on their home from anywhere, anytime,” said Eric Schaefer, Xfinity Services general manager and senior vice president. 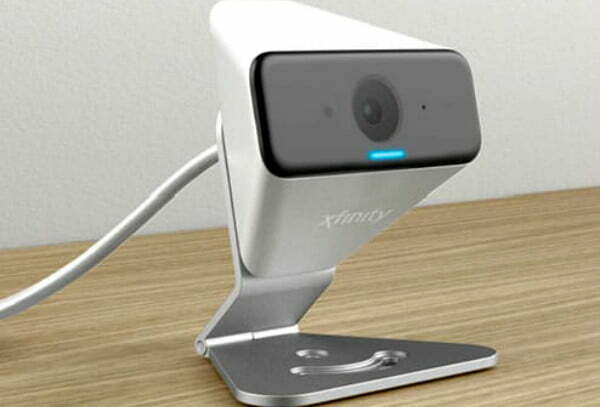 The Xfinity Indoor/Outdoor camera is weather-resistant and includes night vision. 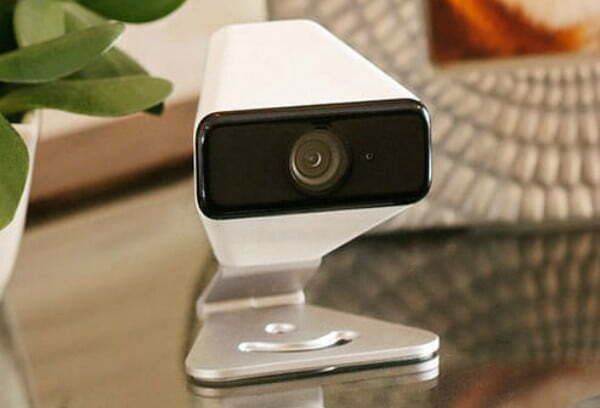 You can monitor live video from connected cameras with a mobile phone app. Xfinity Home security customers with a security camera and 24/7 video recording can say, “Xfinity Home, where’s the Grinch?” to view the still images captured by the camera on their home television. Wakefield Research conducted the Comcast survey during the last week of October. Among the findings, the survey revealed that 72 percent of U.S. adults who live in a house or townhome use various strategies to protect themselves from package theft including staying home from work, having packages held at shipping centers, and having deliveries sent to family members, friends, or neighbors. The survey also found that while 74 percent of Americans think visible security cameras can deter home package theft, only 31 percent have cameras installed. 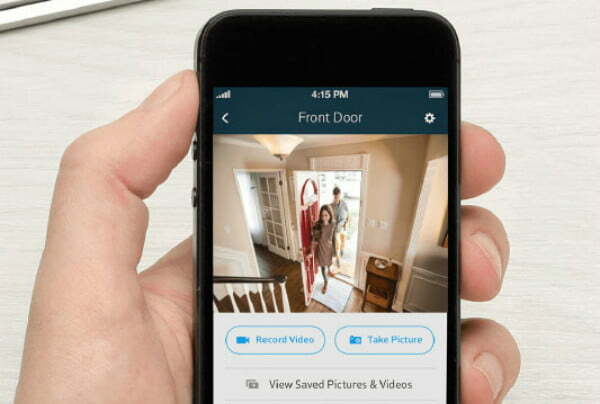 Check out Digital Trends latest report on the best home security cameras of 2018.